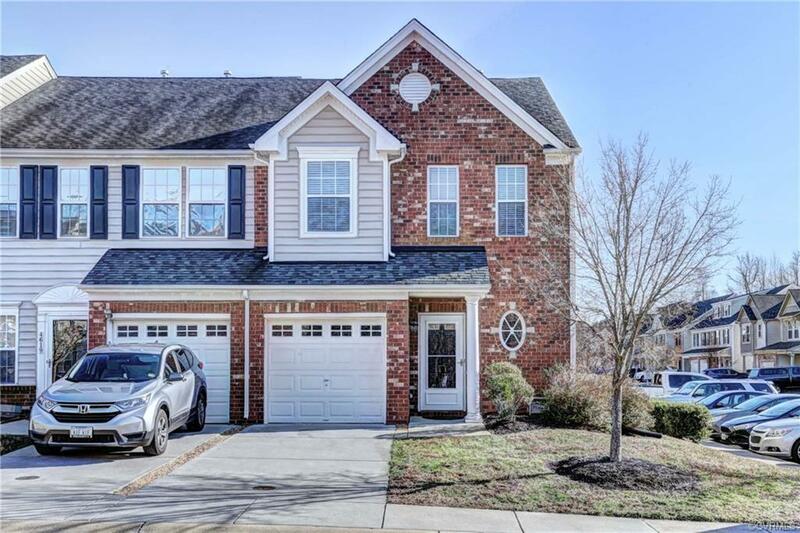 This beautiful end unit townhome is move-in ready for you. 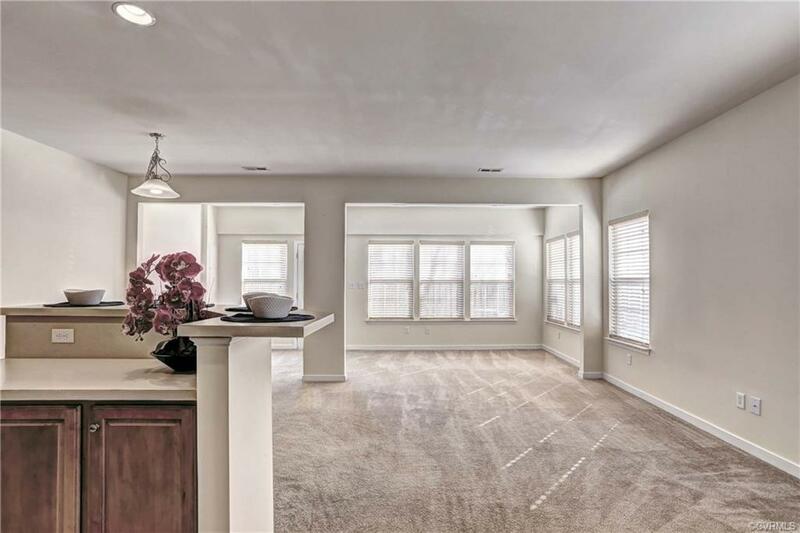 Freshly painted with three ample sized bedrooms and comes with all appliances including washer & dryer with one year home warranty! 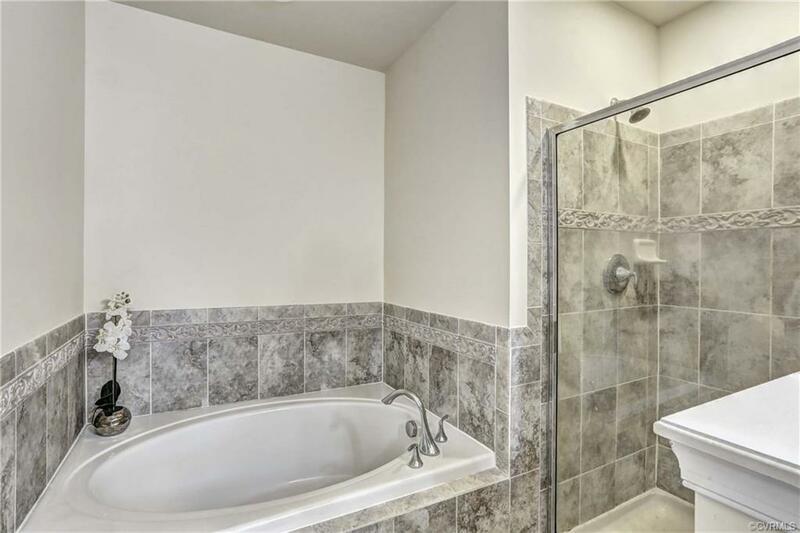 Master suite has tray ceiling, his and her closets, master bath with garden tub, walk in shower and dual vanities. 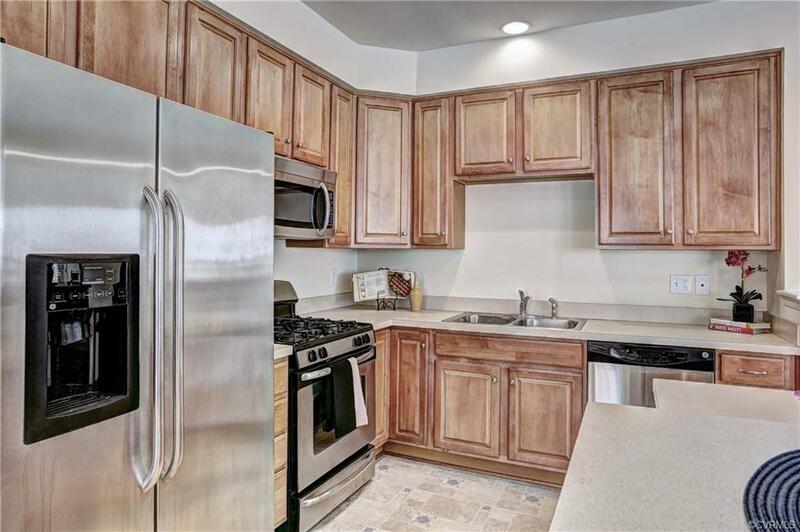 This home has ample storage, second floor laundry room, large fenced yard and garage! Liberty Crossing offers many amenities including swimming pool, clubhouse, and playground. Listing courtesy of Howard Hanna William E Wood. Listing information © 2019 CVRMLS and CBRAR.